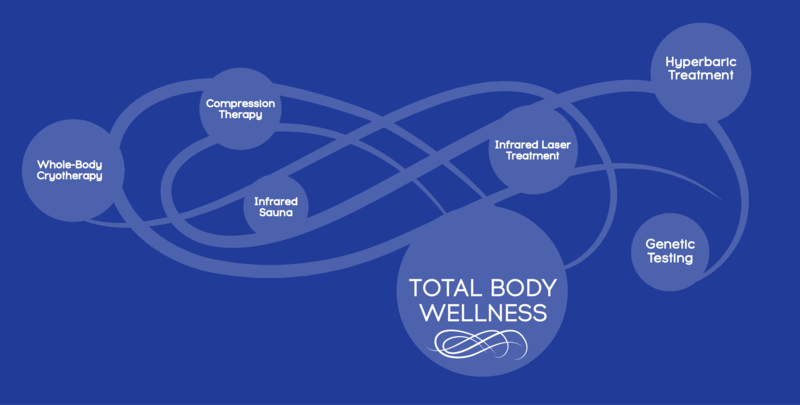 Schedule your tour of Cryo Wellness Health Spa and receive a complementary cryo session. Because we’re about full-body health and wellness, from the inside out. 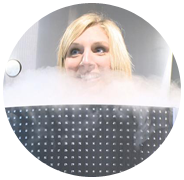 Whole-Body Cryotherapy and local cryotherapy involve the application of Nitrogen gas at sub-zero temperatures to the outer surfaces of the body for a duration of 3-minutes to reduce pain and inflammation as well as promote healing. 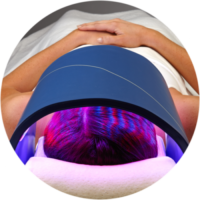 Far infrared ray treatment uses invisible wave technology as a way to detoxify the body. Infrared’s deeply penetrating heat effectively stimulates metabolic activity on a cellular level to release toxins, heal the body, and soothe the mind. 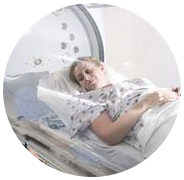 Oxygen therapy uses higher-than-normal concentrations of oxygen in a pressurized chamber for therapeutic effects as more oxygen saturates the blood to facilitate the healing process, boost the immune system, and improve normal body function. Cleared by the FDA for pain management and skin care, Celluma uses light energy to improve cellular health by accelerating the repair and replenishment of compromised tissue cells. We offer whole-body cryotherapy in our cryotherapy chamber along with localized cryotherapy for spot-treatment or cryotherapy facials. Relieve tired legs, swollen limbs, and inflammation with the massage-like pulsations to encourage recovery and relief. Enter our infrared sauna for a relaxing and detoxifying experience to cleanse body and mind. This low-level laser treatment has the potential to ease chronic pain and inflammation due to its capability to penetrate the skin and treat soft tissue injuries. Relax in a pressurized chamber breathing in highly oxygenated air to experience the natural healing effects of oxygen therapy. A simple, non-invasive test to better understand your body’s own metabolism and the best supplementation based on your unique genetic makeup. A whole-body cryotherapy treatment increases cellular survival and healing while reducing inflammation and pain and improving overall health. Cryotherapy is a holistic and safe treatment that facilitates the body’s natural healing processes. During a 3-minute session, the body reacts to the freezing temperature on the skin’s surface forcing blood to rush through the core as a protective mechanism. 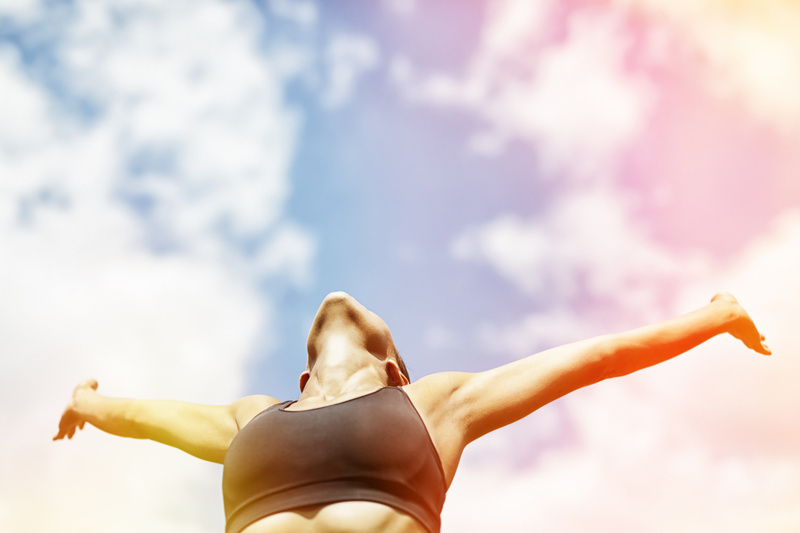 Immediately following a treatment, the natural effect increases oxygen levels and nutrients in the blood which flushes toxins, reduces inflammation and accelerates the body’s natural recovery process. Cryotherapy offers all-natural and non-surgical anti-aging benefits. Repeated sessions in the cold in the whole-body cryotherapy chamber induces the body’s natural response reducing cellulite and improving the skins appearance by rejuvenating the skin. During a single 3-minute cryotherapy session, it is common to burn between 500-800 calories. 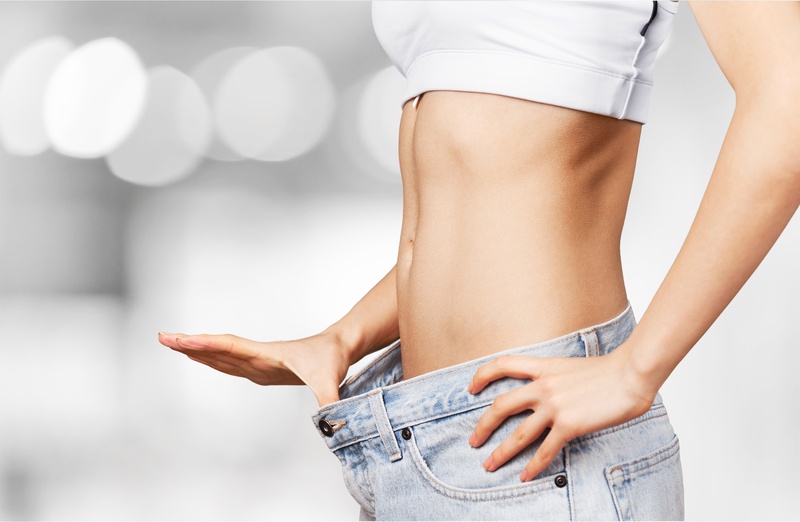 Cryotherapy, when combined with a regular exercise routine and a proper diet, can increase weight loss and help you to maintain a healthy weight. 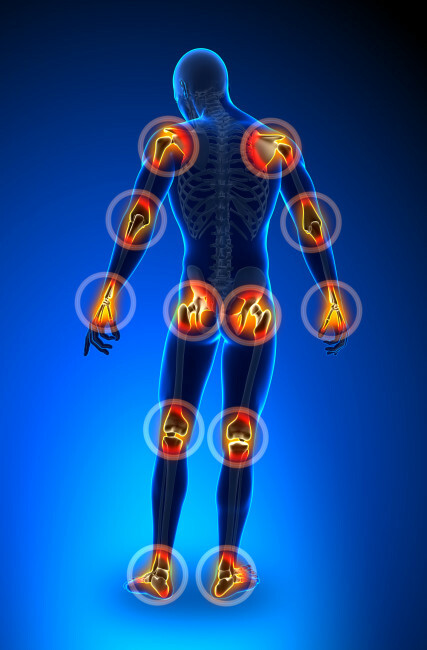 Cold therapy has been a proven and effective technique for centuries to reduce inflammation and pain. Whole-body cryotherapy is widely adopted as the best form of cold therapy above using an ice bag or ice bath and taking only a fraction of the time. Cryotherapy increases the body’s recovery ability and reduces post-workout fatigue by trigging the natural anti-inflammatory effect of cold on the muscles. 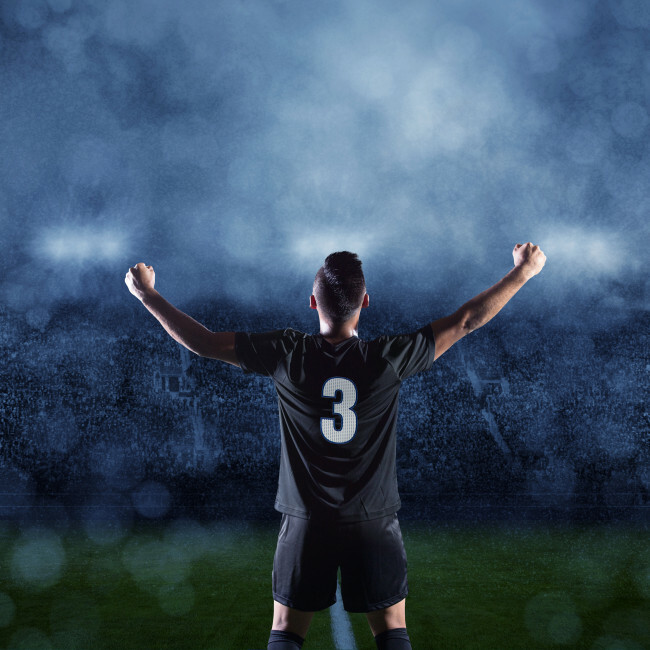 Cryotherapy is used as an effective technique to alleviate inflammation after strenuous training and exercise by pro-athletes, weekend warriors, and competitors of all levels.